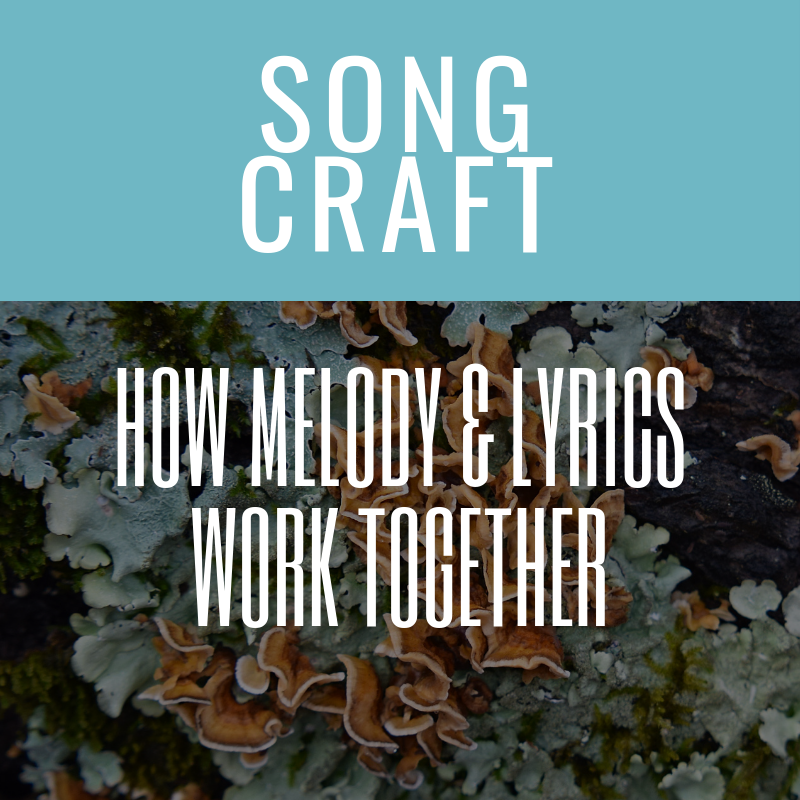 Melodies are one of the most difficult parts of songwriting, but you can become very proficient at it with some basic tools, meaning you spend less time with trial and error. For me, contrast is the key to giving yourself a guide for your melody. 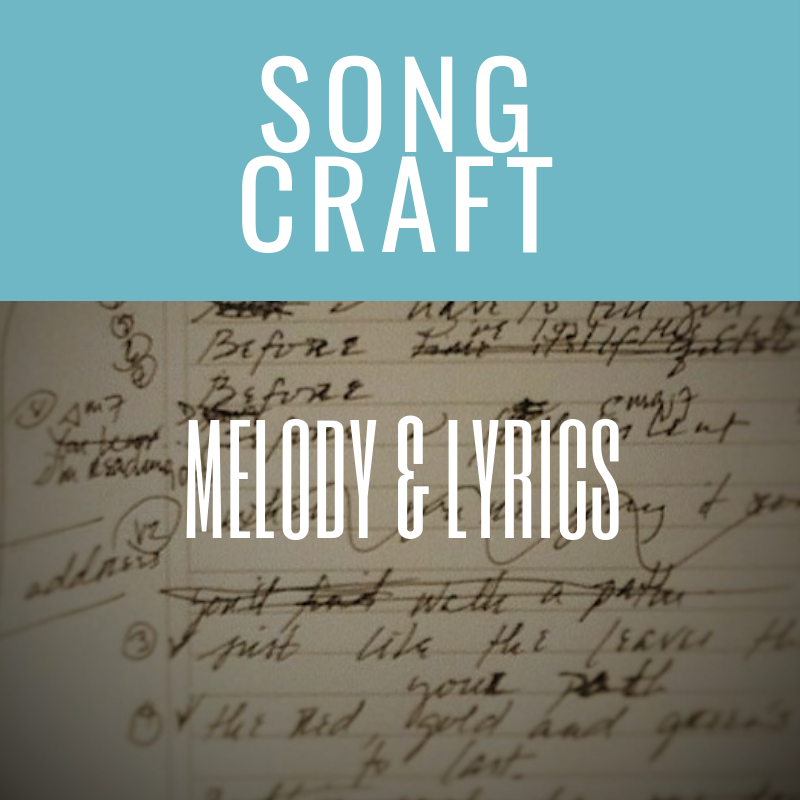 You can worry about notes down the road, but one of the first things you may want to consider is the contrast between your song elements: verse, chorus, bridge. If they don’t sound different melodically – i.e., have any contrast, their are no “special moments” in the song, and the emotional power of the song is flat. 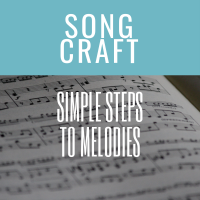 To figure out where I’m at melodically I use a simple exercise that visualizes the highs and lows of your melody. Did it go up, down, nowhere? Nowhere means no contrast. Go ahead and pick up or down. Do the same for the Bridge if you have one. Does the melody “look” different from the other two parts of the song. If it doesn’t, move your hand and out loud where your hand moves. Do this until you find something you like. You can use it in your verse to figure out if you’re jumping around too much, which could create a distraction from your lyrics if you’re writing Country or Americana. But, it might be fine for pop as long as there’s contrast with your chorus. Always consider the genre you’re writing for before applying any “rules” – and remember, rules are meant to be broken as long as you know the rules (since there are usually consequences). Work on your melody first – then find the chords to accompany it. This forces you to get better with melody and don’t limit yourself by the instrument you play!